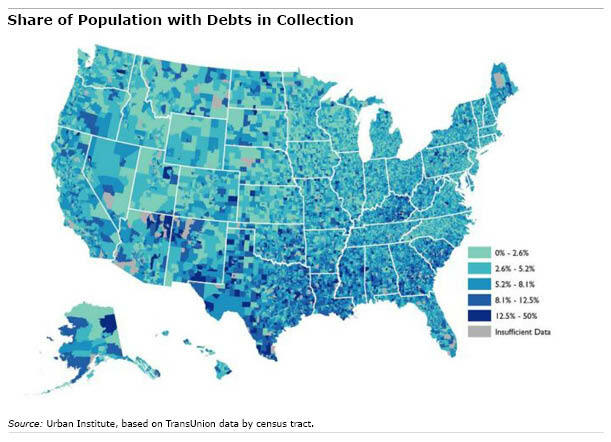 Americans who are 62 or older had an estimated $3.6 trillion in total equity locked up in their homes in the first quarter of 2014, according to the National Reverse Mortgage Lenders Association. 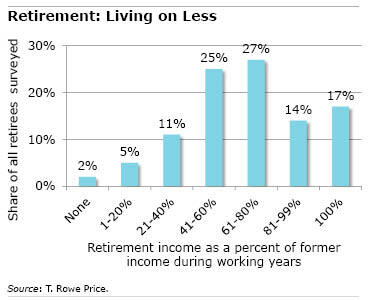 A new primer suggests they should start thinking seriously about using it to generate some extra retirement income. 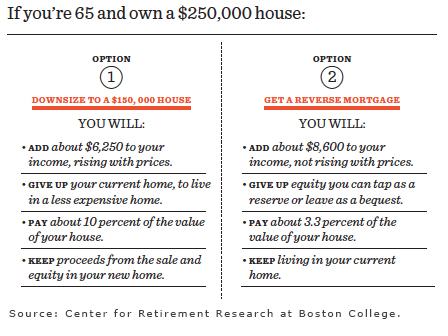 The primer, published by the Center for Retirement Research at Boston College, which sponsors this blog, discusses two ways retirees can use home equity to generate income: by downsizing into a less expensive house or condominium or by taking out a reverse mortgage. Plastic or paper? Americans have spoken. 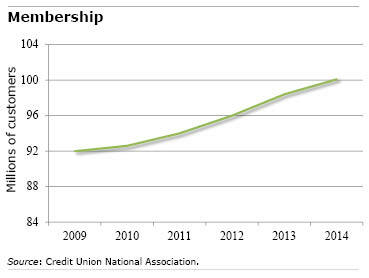 In 2013, they made $4.1 trillion in purchases on their credit and debit cards, according to the Nilson Report – and that figure keeps marching upward. Some researchers view this as a dangerous trend. Plastic cards, they contend, put distance between a man and his bank account. Without the tactile sensation of handing over one’s hard-earned cash, it’s easy – too easy – to spend money and harder to save. 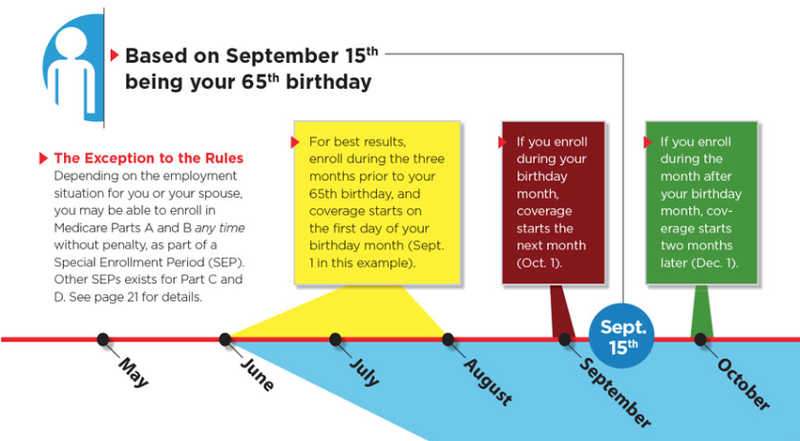 Failing to meet one of Medicare’s many enrollment deadlines can be costly to new or imminent 65 year olds. The Journal of Financial Planning helps aging baby boomers start out on the right foot with a clear run-down of at least five different enrollment windows for various parts of Medicare.